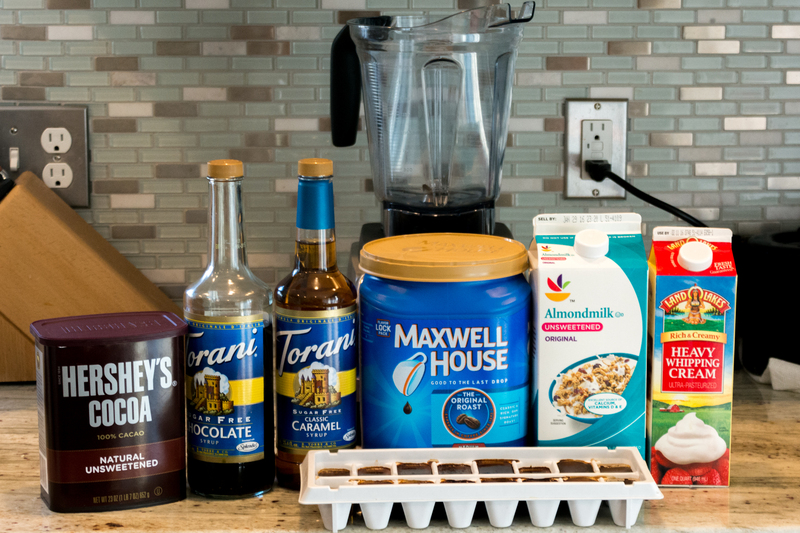 The post Low Carb Ice Cream | Vitamix Recipes appeared first on Caveman Keto. Ice cream on keto?! What is this sorcery? 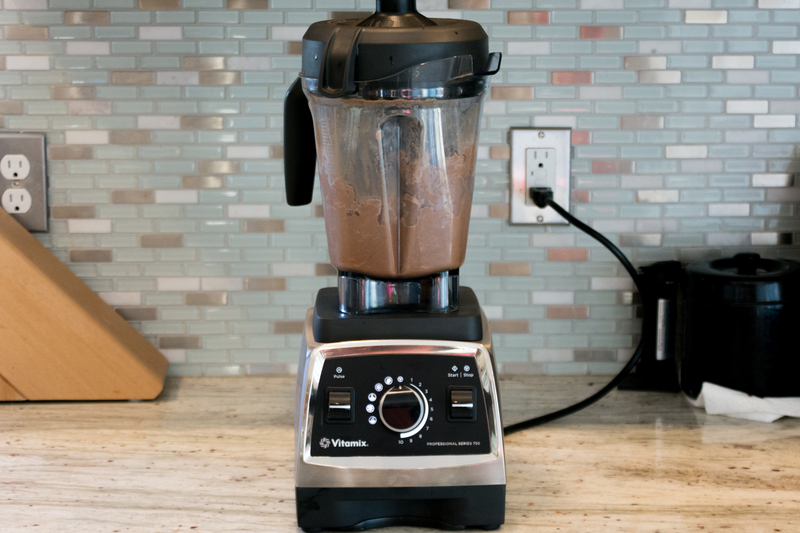 The Vitamix of course In the latest edition of my Vitamix Recipes series I’m going to show you how to make low carb ice cream in under a minute! There aren’t that many dessert recipes on my site (its mostly bacon) but once and a while its nice to bring some low carb sweets into the mix. 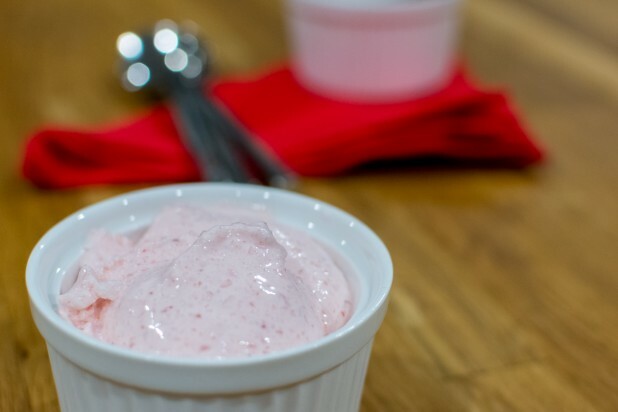 Read on to learn how to make a keto friendly strawberry ice cream with a blender! 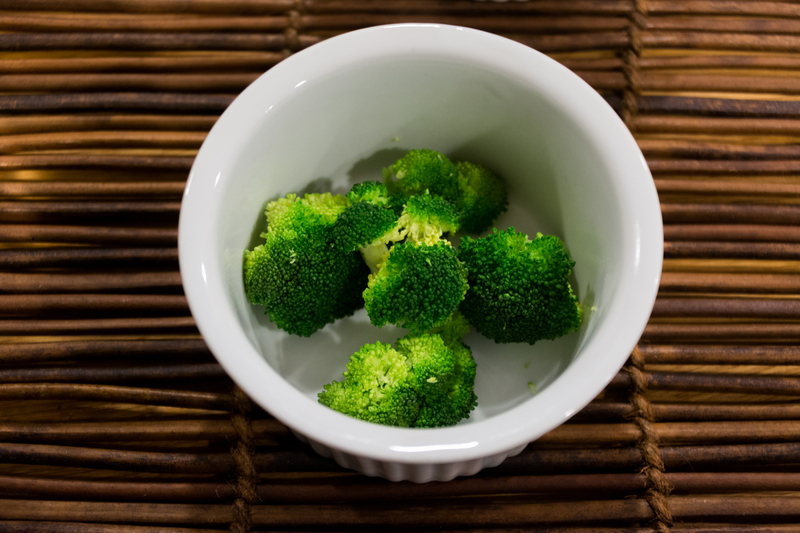 The post Broccoli Soup | Vitamix Recipes appeared first on Caveman Keto. 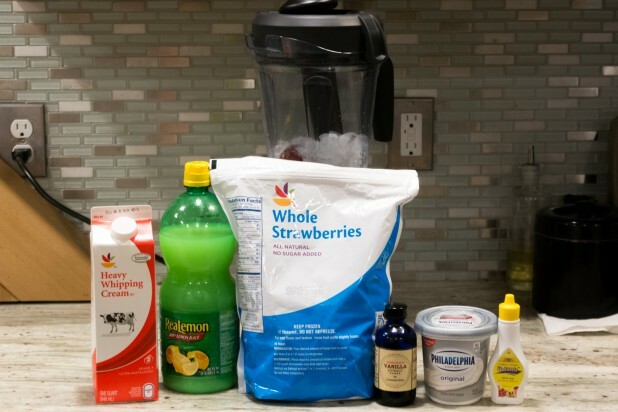 The post Coffee Smoothie appeared first on Caveman Keto. The recipe I was most looking forward to was a Coffee Smoothie! I’ve never tried to formulate a low carb blended ice drink at a coffee shop because I was always afraid of what they put in those things. I’ve tried making a Coffee Smoothie before with my old blender but I always was left with chunks of ice or a blended mess that’s half liquid. Now that I’ve got my trust Vitamix I knew I could bang one out of the park! 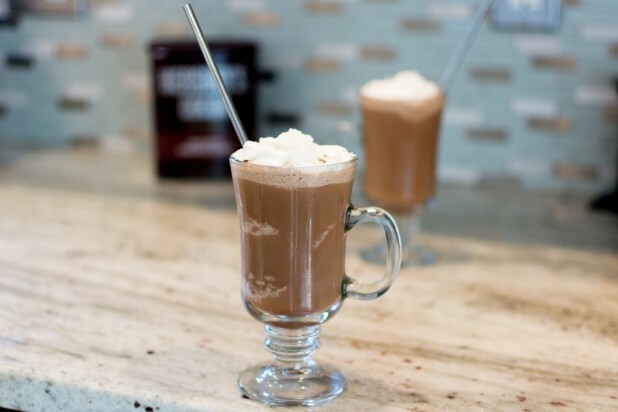 Read on for the recipe and also check out my Low Carb Smoothies section for more great blended beverages!! I really threw everything but the kitchen sink at this one but luckily other than the cream its all near zero calories. I used some Torani Sugar Free Syrups for both the sweetening and the flavoring for this smoothie. I actually used two different types of coffee. I did some double strength coffee ice cubes and some regular cold coffee. 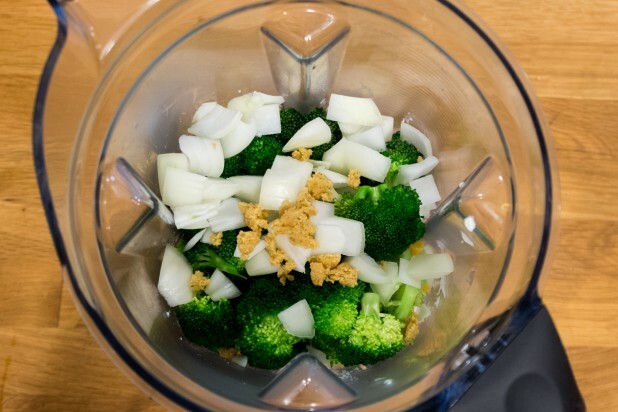 Start by layering the ingredients into the Vitamix. 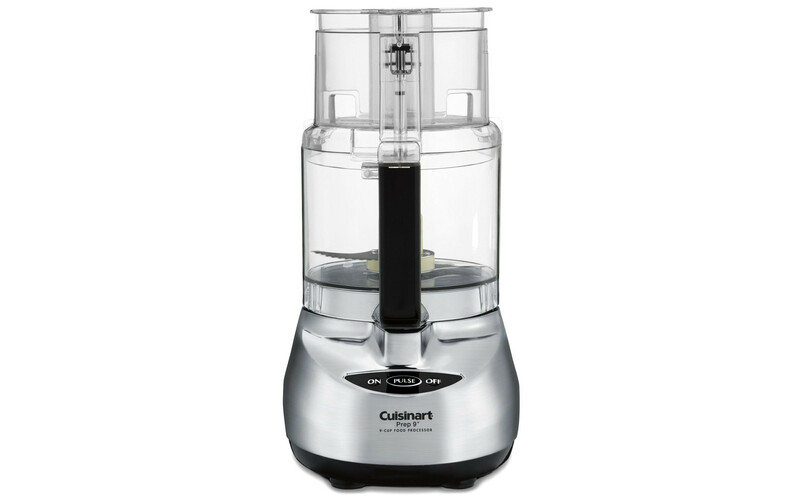 You want the liquids to go on the bottom, then the powders or semi solids followed by the ice. The liquids make it so that when the blending starts there isn’t an air gap and its more likely to blend. I’ve found that you generally you want an equal portion of liquid to ice for the recipe to blend well. Speaking of blending, here’s a GIF of the Coffee Smoothie during the blending process. Isn’t it cool how it forms the ripple pattern while blending? Now the recipe is ready for serving! 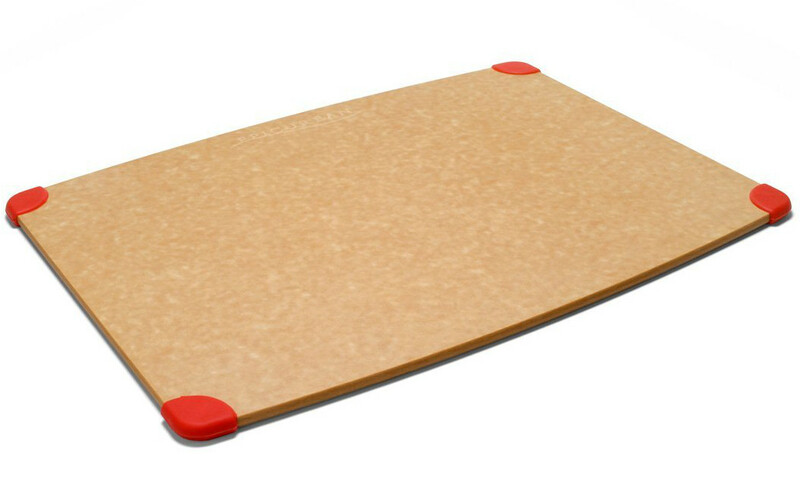 I did use the taper to make sure all the ingredients made it into the blades. Mmm! This turned out amazing! 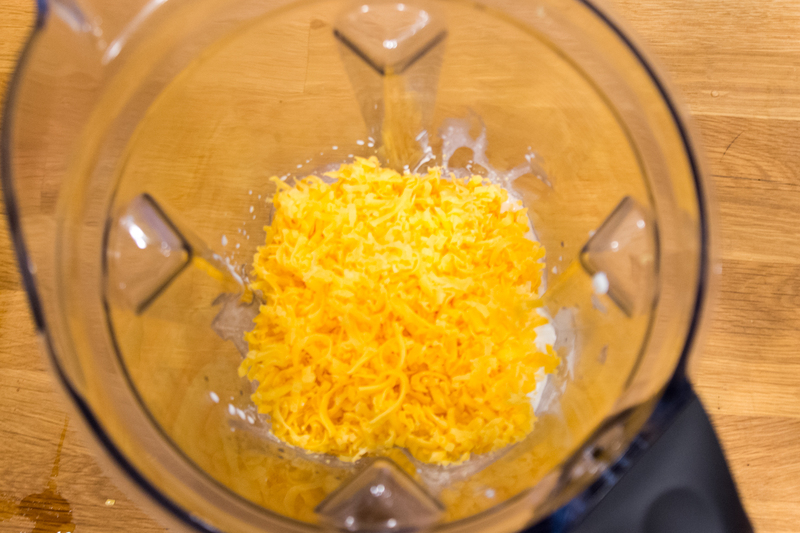 The post Scrambled Eggs – Vitamix Style! 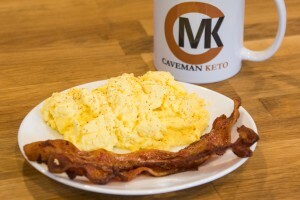 appeared first on Caveman Keto. 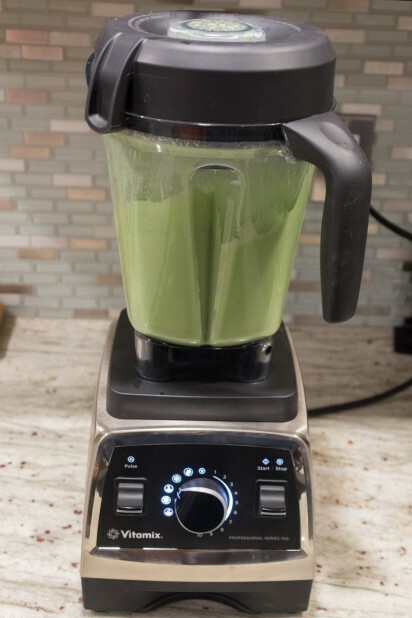 Today’s recipe is in a fancy GIF format, let me know in the comments if you think its useful or whether its a waste of time This recipe is super simple in that you just dump the ingredients in the blender and turn it on. Make sure to put the liquids in first, then the solids. If you put the solids in first, it will create an air gap around the blade and it won’t mix properly. 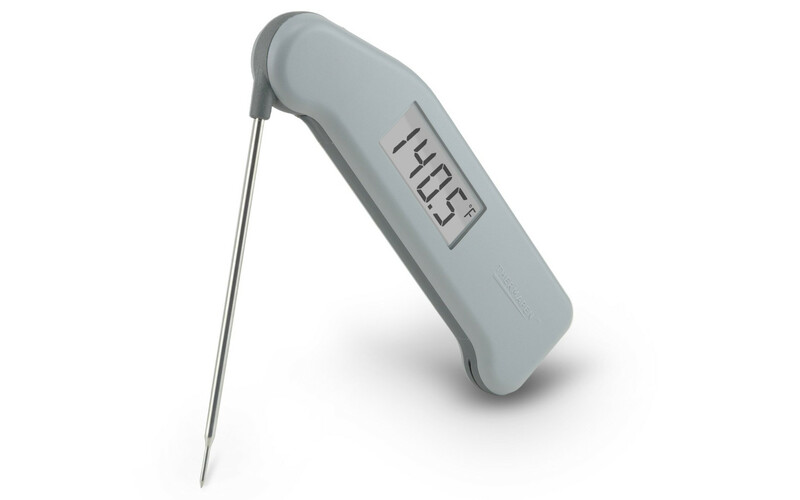 For the actual cooking of the eggs, you use the soup setting. 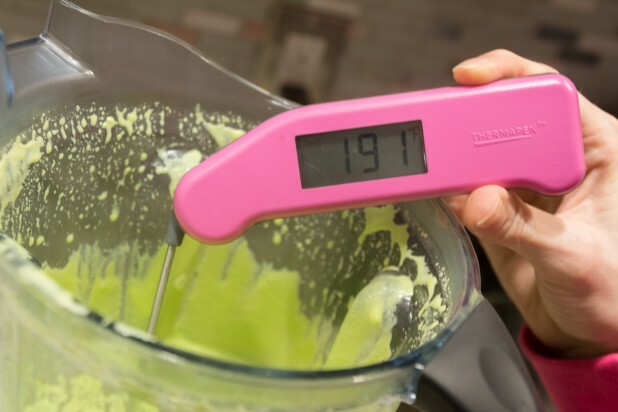 If you’re blender doesn’t have the presets, slowly increase the speed until its at max and let it run for 5 minutes or until the eggs harden. 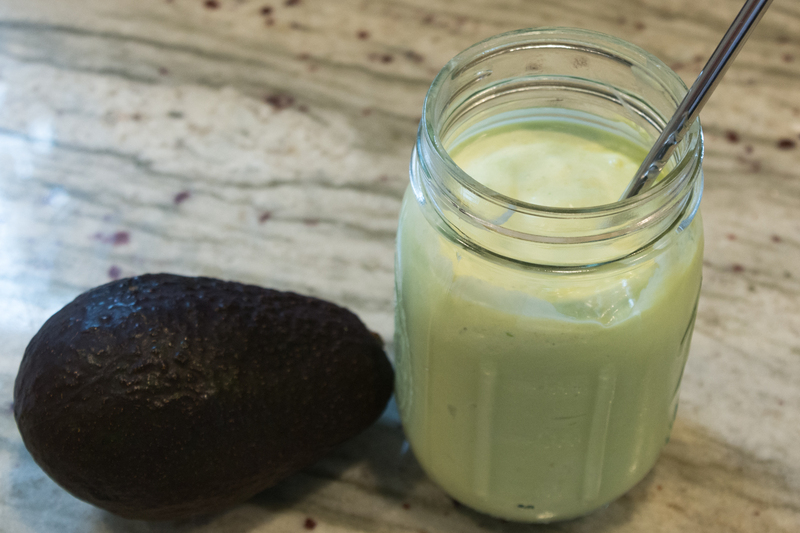 The post Avocado Smoothie appeared first on Caveman Keto. You know those Pinterest fails where the outcome never looks like the photo? Well that’s how my last blender caught on fire while my wife was making some frozen two ingredient ice cream amalgamation. 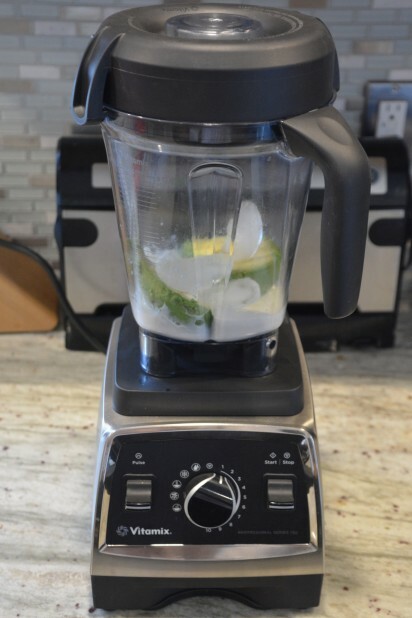 I was able to fix the blender but it never really was the same. 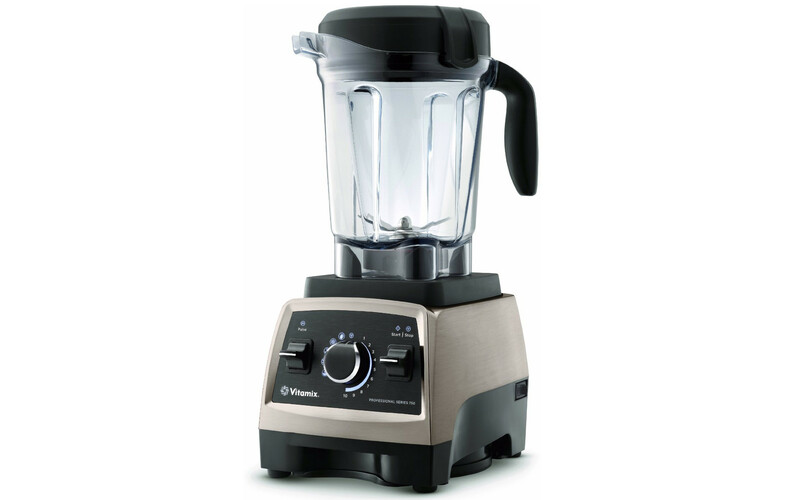 So for Christmas my wife got me the blender I always wanted, the Vitamix Pro 750!! First up on my list to make is an Avocado shake that my sister raves about. 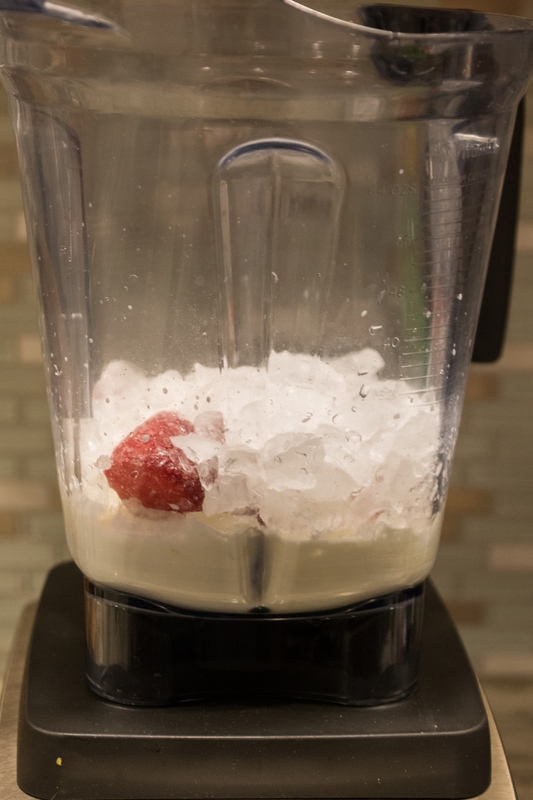 I’ve tried it before with my old blender but it always had big blocks of ice and didn’t ever fully mix. 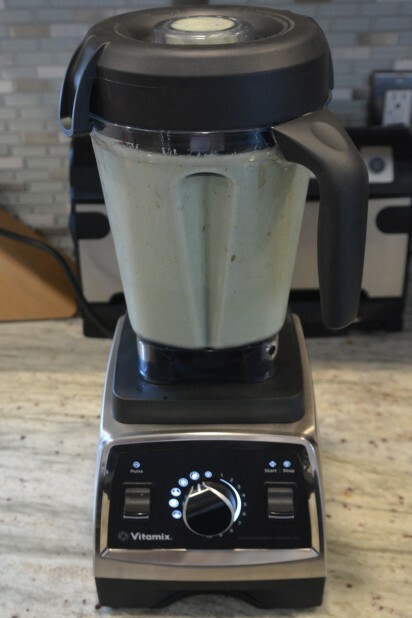 I decided to revisit it with the Vitamix and it was awesome! Look for more Vitamix Recipes as I experiment with this bad boy over the next few months. 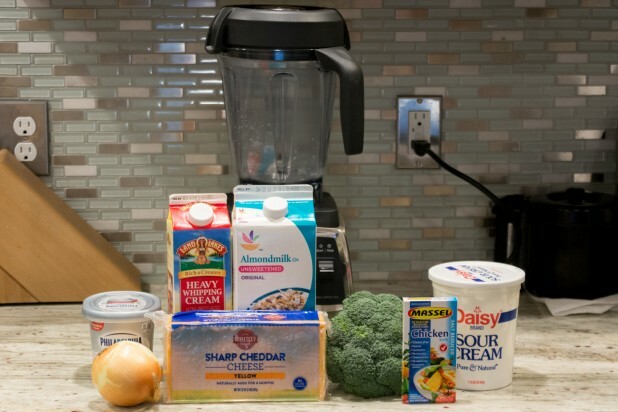 I also plan on starting a low carb smoothie series to cover all the keto options out there. 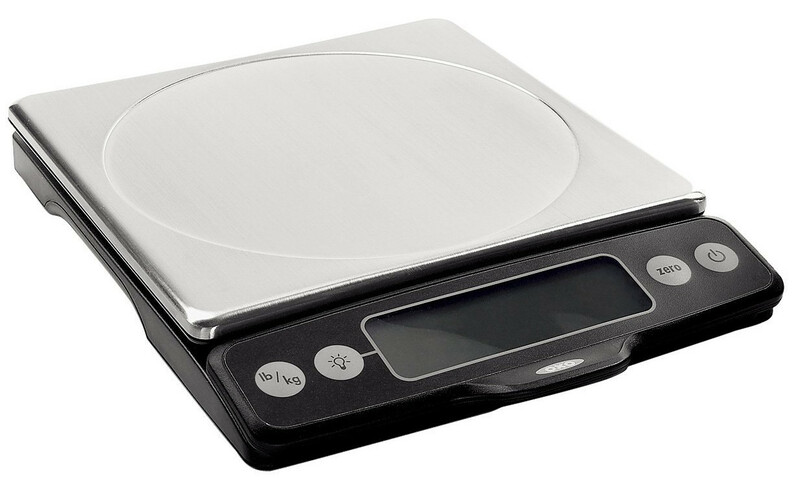 Supposedly you can make all sorts of crazy nut butters and soups with this thing as well. 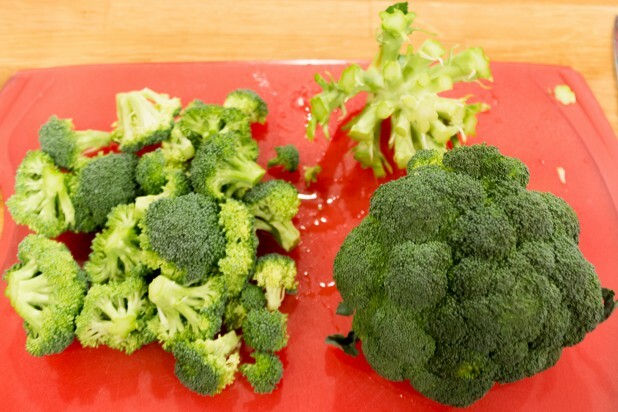 If you have any good suggestions or recipes for me sound off in the comments! Here’s the Vitamix with all the ingredients you’re going to use. The original recipe had all heavy cream but it was just way too many calories so I split it up into half Almond Milk and half heavy whipping cream. 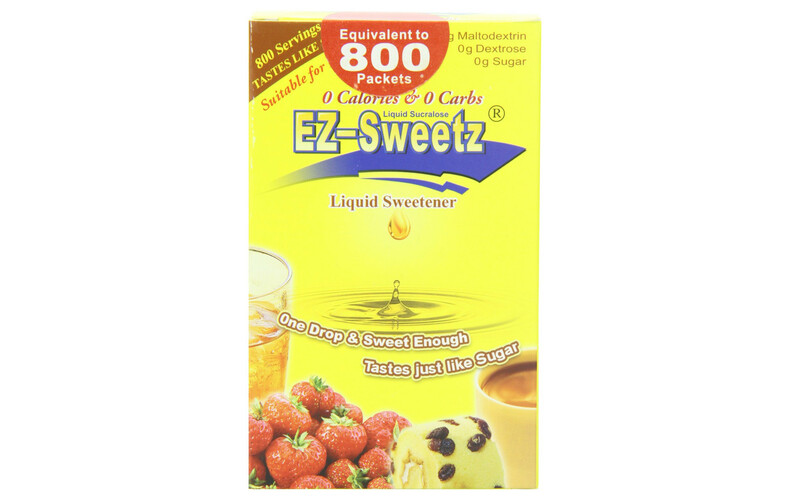 You can use any sweetener but I prefer liquid EZ-sweetz since its concentrated, liquid and easy to use. In an effort to reduce the number of pictures for each recipe, I tried entering the 20th century with a GIF! In general with blending, you want to add the liquids first, then the solids, followed by the ice. 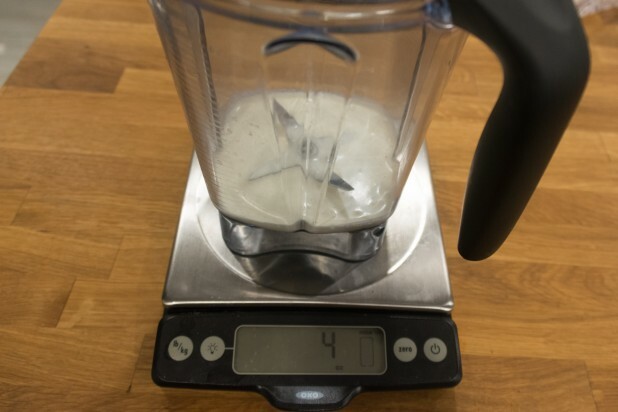 The liquids reduce the chance of an air gap and help the blender mix the ingredients effectively. 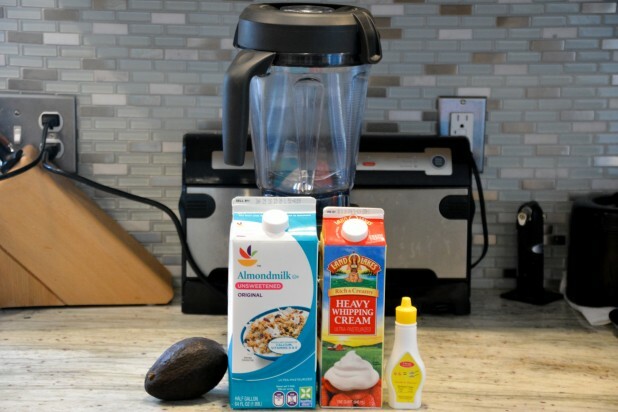 Start with the almond milk, then the heavy cream, EZ-Sweetz, an avocado and then the ice! Here’s the bad boy ready to rip! 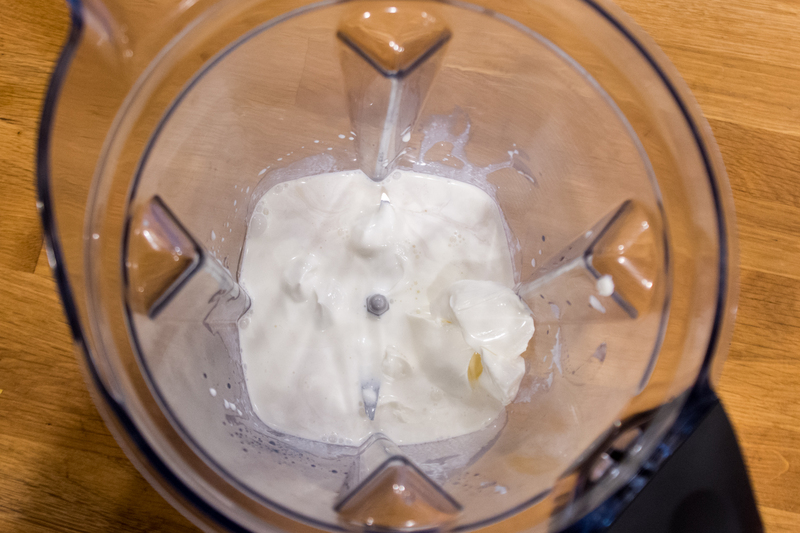 I started with the variable section of the mixer but ended up using the smoothie setting. 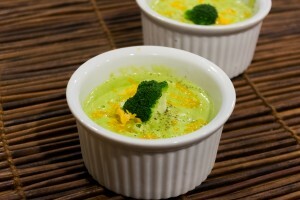 It was a lot more effective in blending it and getting the right consistency. 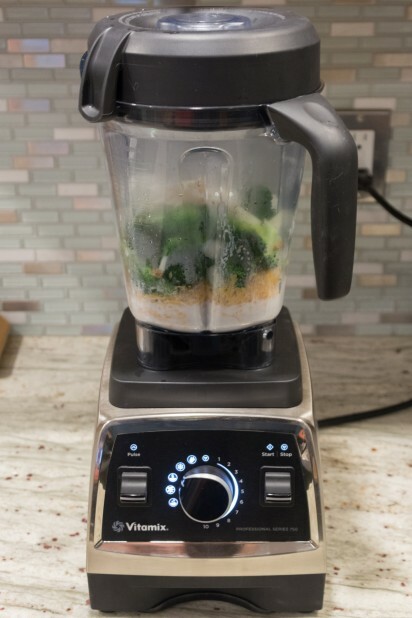 Here’s the Vitamix in action destroying those avocados! 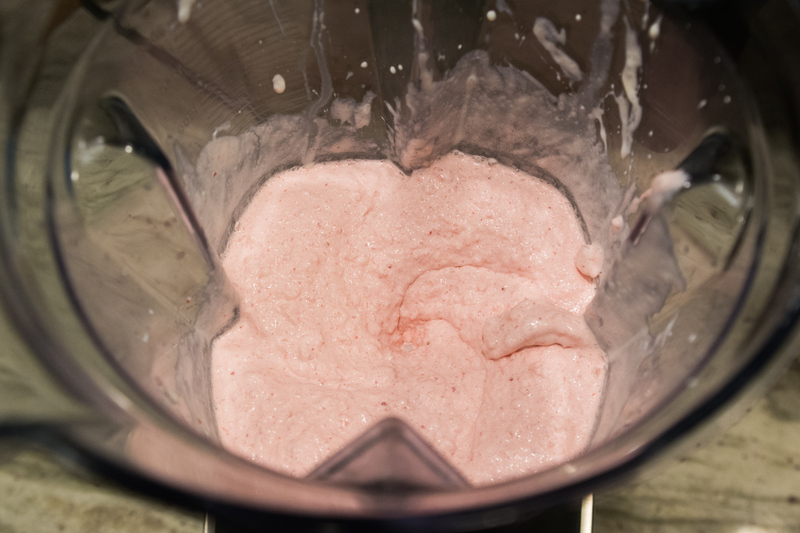 Here’s the finished low carb smoothie! 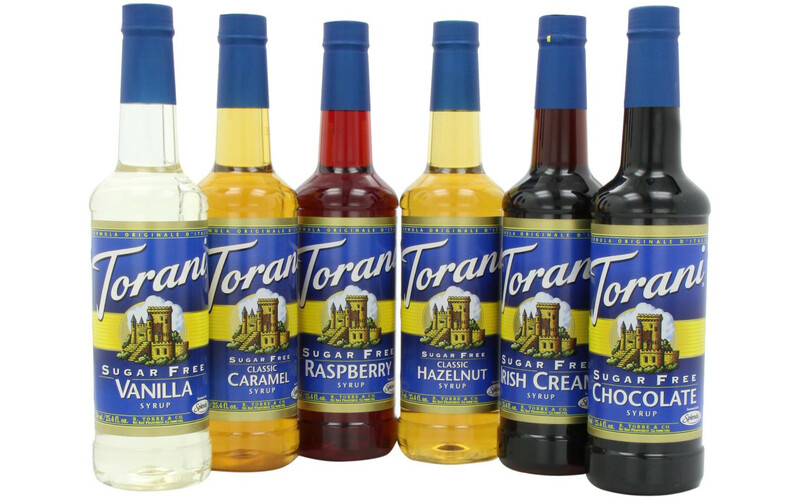 The consistency is like a light yogurt with a nice, sweet taste. 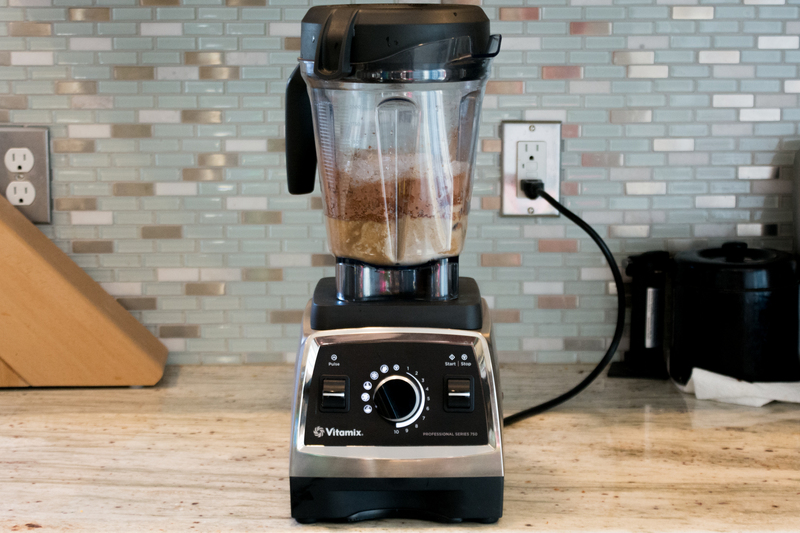 This is perfect on its own or could serve as a nice base for adding in other flavors like nut butters or protein powders! I served it in a 16 Oz. 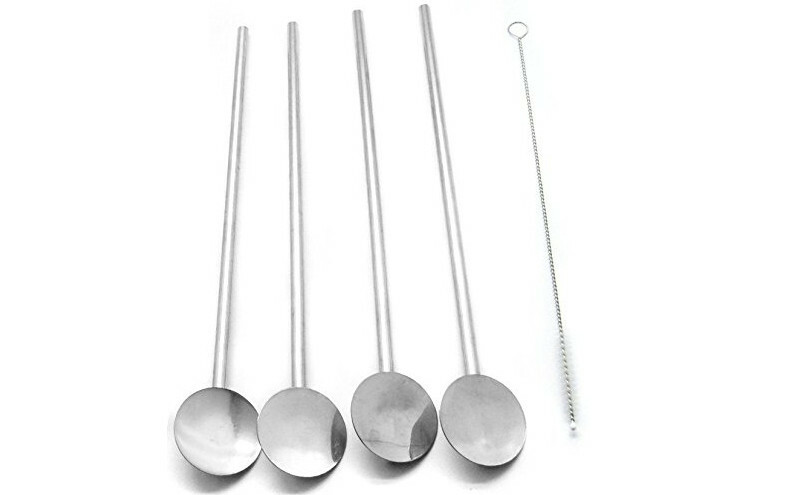 Ball Jar with a metal spoon straw. The Ball Jar’s are great because you can mix up a smoothie and throw it in the refrigerator for later.